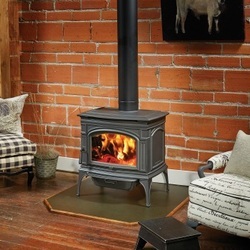 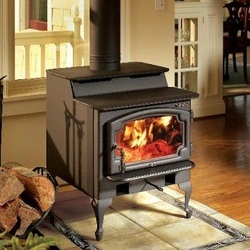 Bare's Stove and Spa offers a brilliant selection of Lopi Wood Stoves | Wood Burning Stoves. 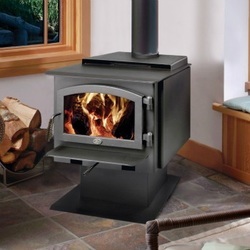 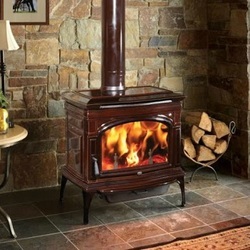 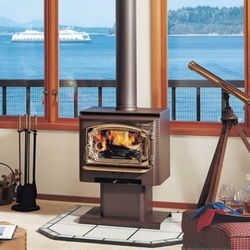 Visit us today to learn more about a Lopi wood stove or Lopi wood stove parts. 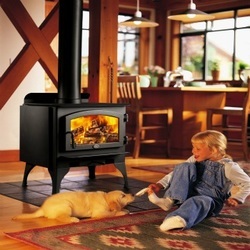 Proudly operated in Bozeman, Montana. 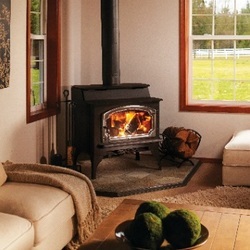 Bare's Stove and Spa is open Monday through Saturday for your convenience. 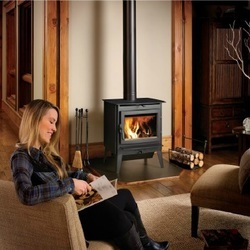 Stop by a showroom today to explore many great product options.